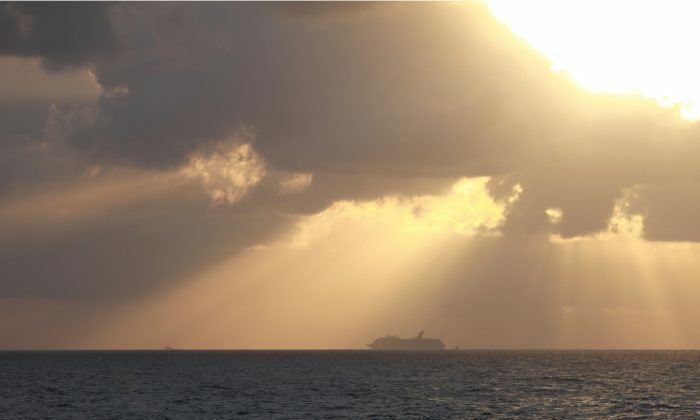 NEW ORLEANS—The U.S. Coast Guard said it worked with a cruise ship to rescue 23 people adrift for days in the Gulf of Mexico. 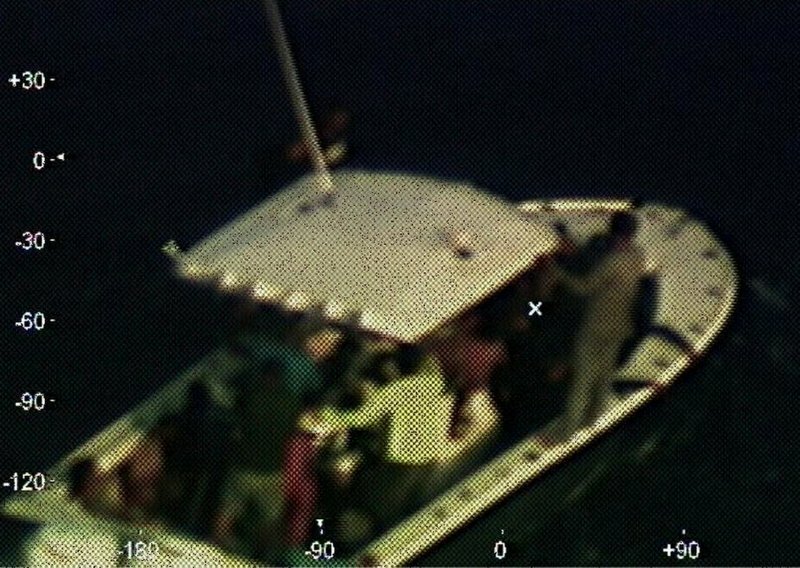 A Coast Guard news statement issued Sunday, April 14, saying 22 Cubans started traveling on a wooden boat from Cuba to Mexico before losing power and drifting three days. A Cuban-Mexican man took them aboard his sports fishing boat, but then its engines malfunctioned and the group drifted three more days. The Coast Guard said it was contacted early Sunday by a brother of one of the Cubans. In addition to launching its own effort to find the disabled fishing boat, the Coast Guard alerted the cruise Carnival Fantasy. The cruise ship took the 23 people aboard within hours, about 130 nautical milesoff Mexico’s Yucatan Peninsula.